A “Class of 1972” inductee, Ray Ross played in seven hard-fought campaigns with the Reds’ from 1954 to 1961. The tall and fluid center scored 104 goals and 219 points with 71 PIM in 380 games with the roosters. No stranger to winning, Ross played an integral role on the Reds’ march to the Calder Cup championship in 1955. 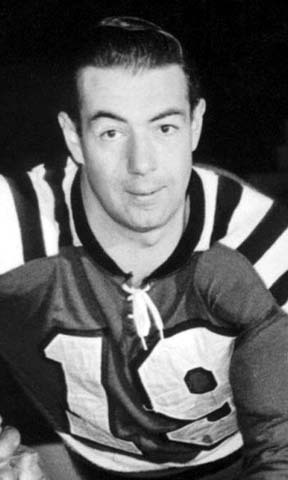 He also skated for back-to-back Calder Cup winning teams with the Cleveland Barons in 1952 and 1953.